Most of the major exposures for sports and recreation organizations involve lawsuits and liability. 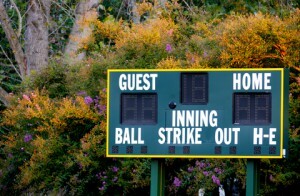 However, sports and recreation organizations do have some unique property and equipment exposures which require the purchase of Commercial Property insurance. Commonly covered perils include fire, windstorm, hail, theft, vandalism, auto collision, etc. Whenever possible, the Special Perils of Loss coverage form should be used and all property should be insured for its full replacement value. Computer hardware and software should be insured under a special Electronic Data Processing (EDP) coverage form that insures against certain common perils that are excluded under the regular Commercial Policy coverage form. In addition, equipment that leaves the premises should be insured under an Inland Marine coverage form that covers equipment to other locations. An organization should carefully review its Property insurance needs with a property and casualty insurance professional who specializes in business insurance. That agent should use a detailed checklist to make sure that all special coverage needs and exclusion buy-backs have been addressed. 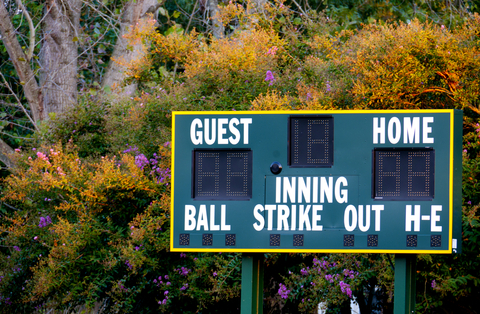 Sports and recreation organizations commonly enter agreements where they lease buildings and personal property. These lease agreements should be carefully reviewed for insurance requirements. The tenant or lessee is commonly required to carry certain types of insurance to protect the interests of the landlord or lessor. An experienced property and casualty insurance agent should review all such agreements to advise the sports organization on contractual requirements pertaining to Property Insurance. Property Insurance covers direct damage to property from covered perils and pays for repair or replacement. On the other hand, Business Income insurance pays for indirect damage to an organization’s finances. For example, if an organization’s headquarters were to burn down, it’s possible the whole operation could be disrupted and the sports organization would suffer from loss of income and ongoing expenses during the period of restoration. Or, if the sports organization were to immediately relocate to a temporary location and immediately resume operations, Business Insurance would cover the cost of lease payments, rush delivery of phones and computers, information technology consulting fees for set up, etc. Business Income and Extra Expense insurance were designed to reimburse these types of losses. It’s been statistically proven that these policies significantly lower the possibility of business failure and bankruptcy. Due to the complexities of determining the proper limit of coverage to purchase and the various coverage options, it is imperative to consult with a property and casualty insurance agent who specializes in business insurance for a policy that meets your organization’s unique needs. Please contact Sadler Sports & Recreation insurance if you are interested in receiving a quote.